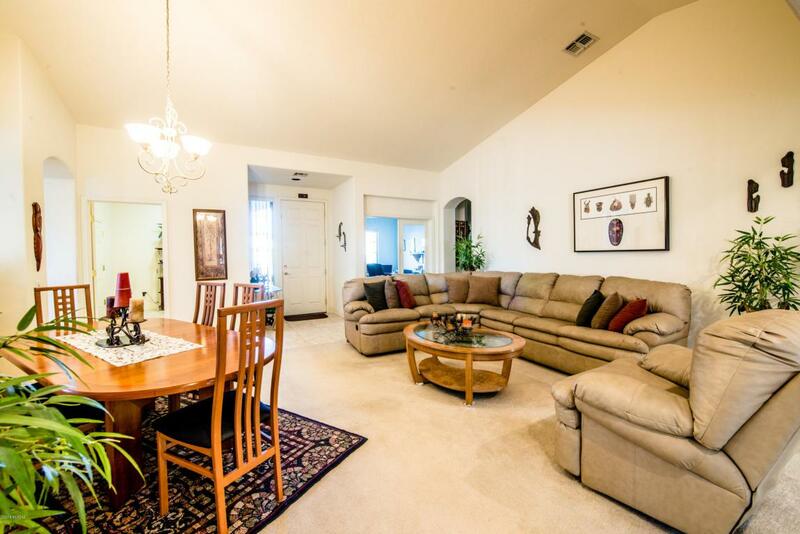 This beautiful spacious home is located in the highly desireable Sunflower Active Adult Community! Like being social? 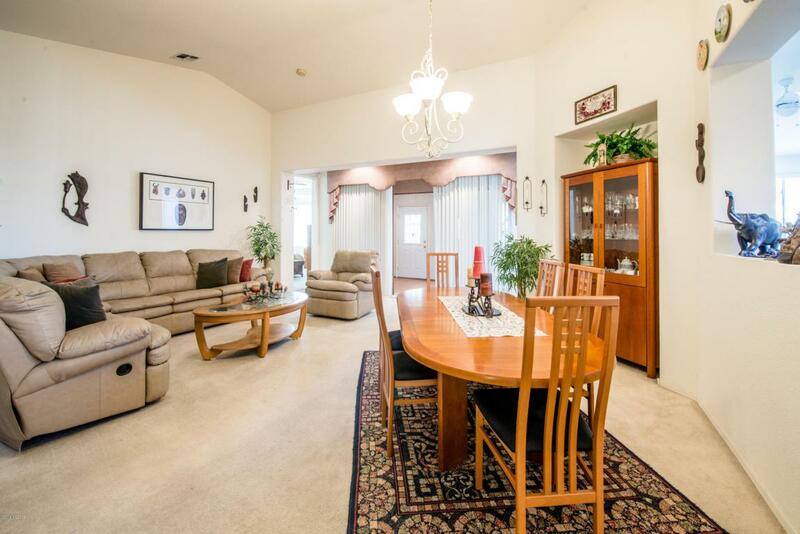 This floorplan offers the perfect space for gathering family and freinds. Enjoy Hobbies? The hobby room is the perfect location for a library room or craft room and offeres great privacy. 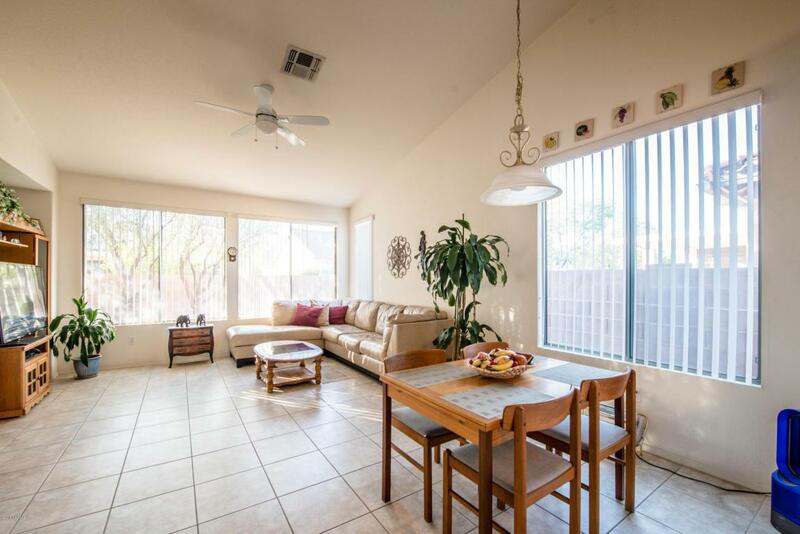 You will also enjoy the bonus room Patio has been enclosed to give you extra space. Perfect for a fitness room, home office of move theatre. Nicely landscaped low care yard. care. Call today to schedule a viewing of this beautiful home! Courtesy of Arizona Housing Solutions, Llc. 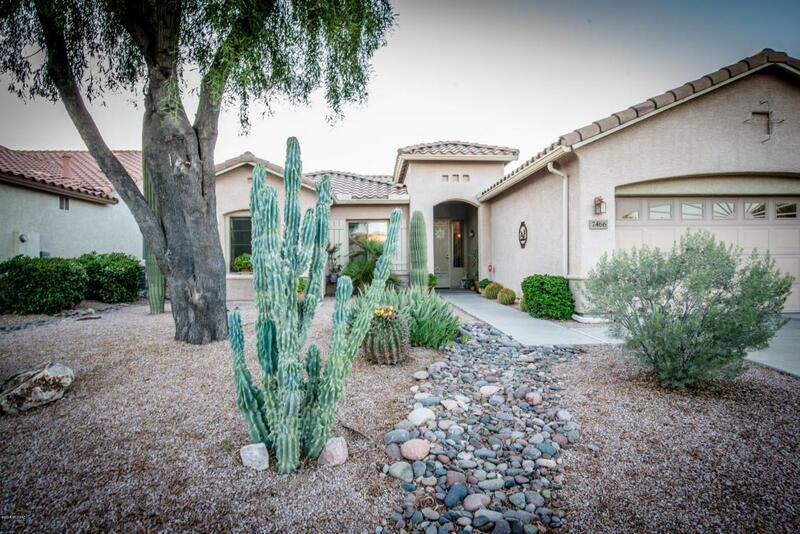 Listing provided courtesy of Arizona Housing Solutions, Llc. Listing information © 2019 MLS of Southern Arizona.